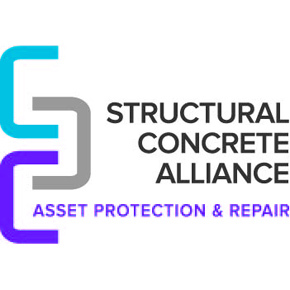 The Structural Concrete Alliance brings together the Concrete Repair Association (CRA), Corrosion Prevention Association (CPA) and Sprayed Concrete Association (SCA) to provide a single co-ordinated voice for the asset protection and repair industry. The Alliance offers a single point of contact for major clients and a definitive source of information and advice for all involved in the repair, refurbishment and management of concrete infrastructure and the protection from corrosion of a wide range of structures. It provides authoritative guidance on: the repair, refurbishment and renovation of concrete; cathodic protection of steel and concrete structures; and sprayed concrete technology and application techniques. The Alliance maintains an extensive library of guidance documents available for free download from each of the association websites. It also offers a range of free to attend regional Continuing Professional Development (CPD)seminars. These half-day events offer an introduction to corrosion as well as techniques for repair, protection and strengthening. 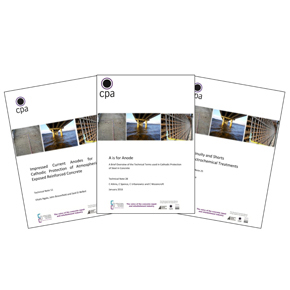 For those who can't make it to a seminar the CRA, CPA, and SCA offer CPD presentations which can be delivered on site to interested organisations at a time to suit. 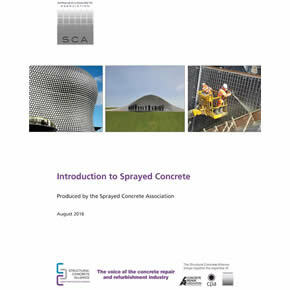 The Sprayed Concrete Association (SCA) has published an updated version of its popular guidance document, An Introduction to Sprayed Concrete. 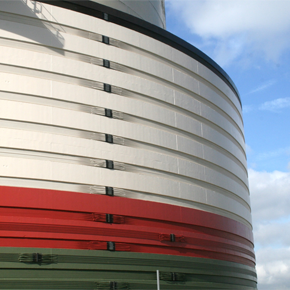 The Corrosion Prevention Association has published a number of guides detailing available cathodic protection and electrochemical treatments for structures. CCL (GB) has been announced as the winner of the Structural Concrete Alliance Award for Repair and Refurbishment for its work at a National Grid site. 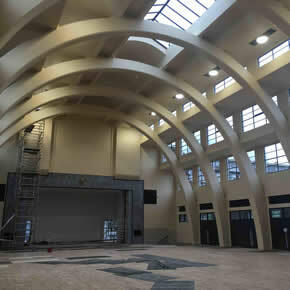 The Structural Concrete Alliance has shortlisted three projects for the 2016 Structural Concrete Alliance Award for Repair and Refurbishment.